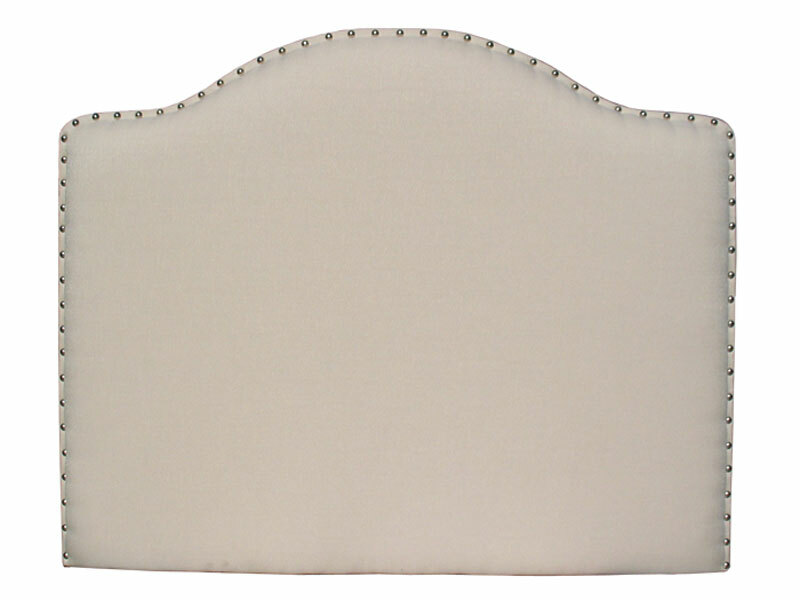 Description Nailhead color available in french natural or nickel finish (shown). Shown is Full/Queen. All headboards come with attached legs.